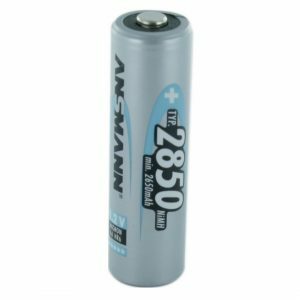 This tagged high capacity AA size cell is the latest to be offered by Ansmann. 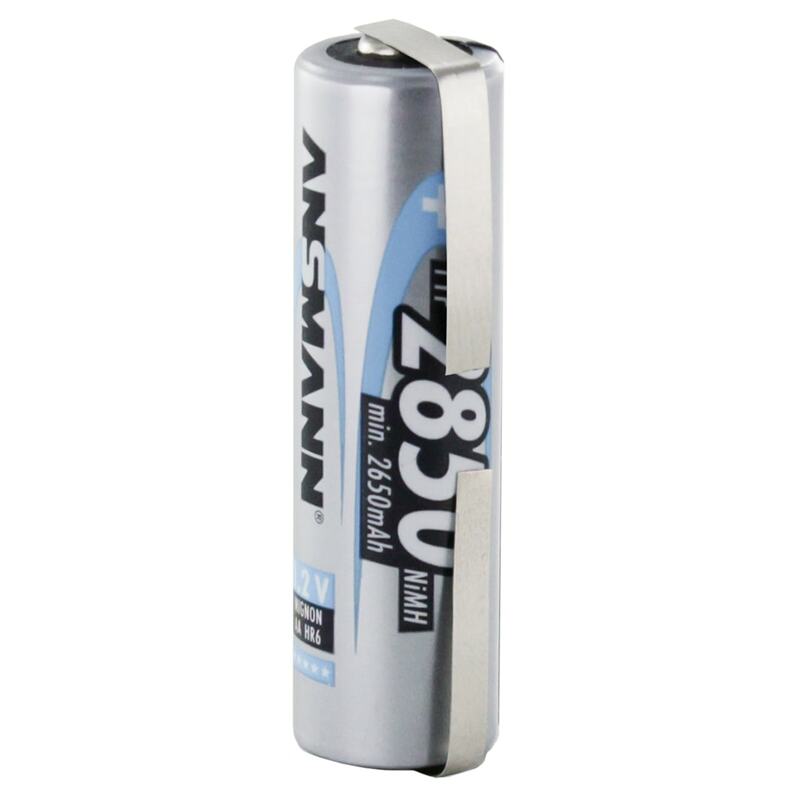 This cell delivers an extremely high capacity of 2850mAh. 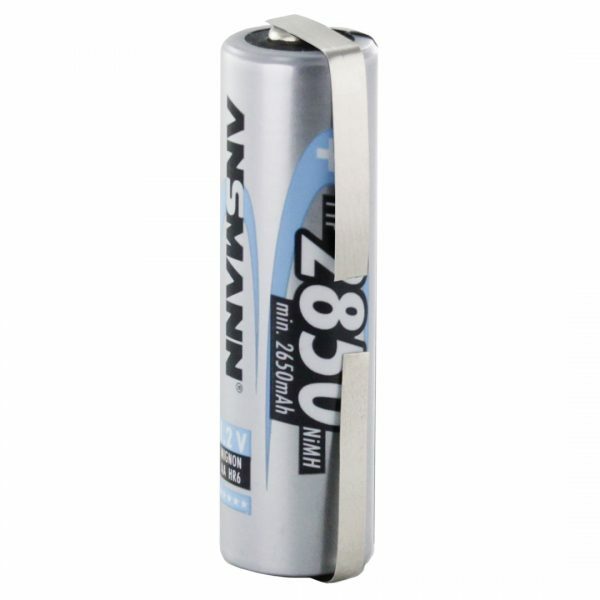 Used in devices such as Cameras, Flashguns, Walkmans, Radios, Torches and Remote Controls. This cell can be charged up to 1000 times. 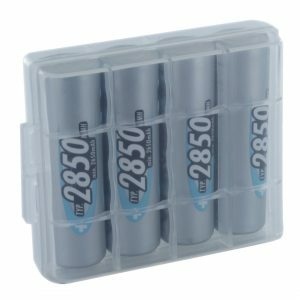 The price you pay is for a single battery. Very good quality product, just as described. Happy to recommend the product & the seller.